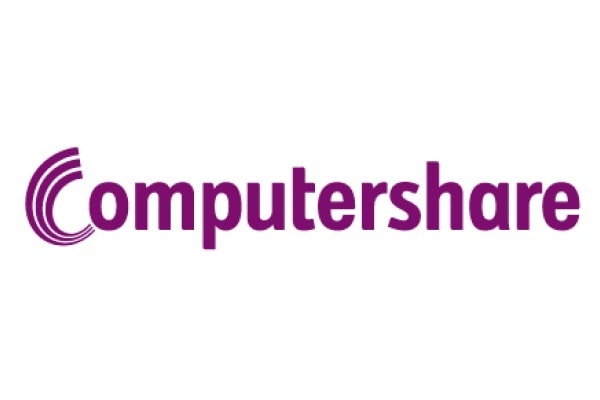 Computershare Loan Services is the UK’s leading provider of outsourced mortgage solutions, currently managing £60 billion of assets on behalf of our clients. Whether you need a robust, compliant and efficient way of managing your mortgage assets or are looking to maximise the value of a portfolio, we can help. We are delighted to be partnering with the Open Banking Expo for this event. Come and visit our stand to explore how we are utilising the latest financial technology within the mortgage journey for the benefit of our clients and their customers. Alternatively please visit our website or contact us using the details below.